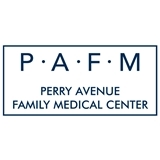 Perry Avenue Family Medical (Bronx) - Book Appointment Online! Dr. Patel presented a confident and self assured manner. His use of surgical tool was very adept.